Mirrors are a highly underestimated accessory when it comes to decorating the home, especially when trying to create an inviting hallway. 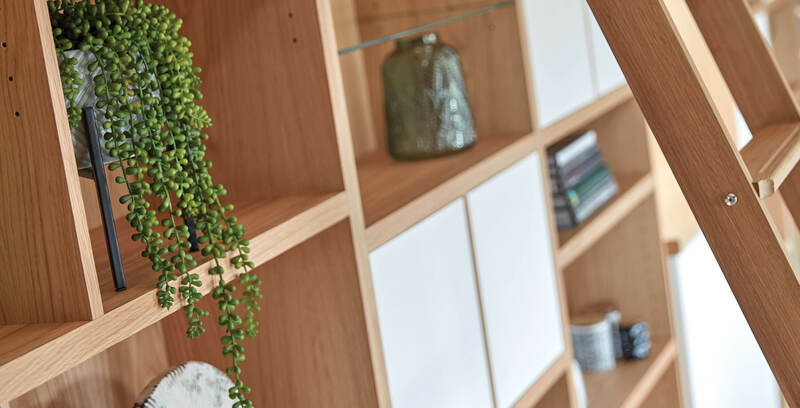 As well as being a trusty practical interior tool, generally used to check your appearance, mirrors are a great way to breathe new life into an enclosed space, enriching the aesthetic and adding depth and light. One of the most well-known techniques to create the illusion of space is to strategically place mirrors around the room to reflect and amplify light. Small hallways often lack natural light so placing a mirror opposite a window or glass door is a great way to illuminate tricky shady spaces as well as amplifying the beautiful views from outside. Consider size, if you want to make a bold statement. Use oversized decorative designs, or for subtle schemes use a small focal mirror in a narrow entranceway to bounce light and create a warm ambience. There are numerous stylish options out there, we’ve rounded up our top 6 to liven up your hallway. Don’t be scared to go big when it comes to small spaces, an oversized mirror can create the illusion of depth in a hallway or corridor. This White Company contemporary statement piece is perfect for adding interest to transitional areas in your home. A sleek steel frame gives the room a sophisticated refined look whilst still acting as a functional piece. The Chiltern collection has a variety of sizes and styles to choose from, from free standing mirrors and large rectangular designs. Horizontal mirrors work well in narrow hallways and entrances, widening the space. This type of design sweeps your eye along a line rather than focusing your attention to the height of a room and it’s ceiling. This stylish vintage bevelled mirror with an exposed chain has a truly chic look and looks stunning hung above a period console table. Not only can a mirror enhance the overall décor in your hallway, it can act as key focal point too, reflecting certain details and light sources. Rose & Grey have a fabulous collection of vintage mirrors, all with a laid-back retro feel, including starburst designs and eye catching convex mirrors. Effortlessly simple, they add real style to a space without overwhelming the wall space. Keeping it simple, this gorgeous antique brass edge mirror is understated yet perfect in its design. Featuring a stylish brass trim, acknowledging this year’s must have interior trend it’s ideal for hanging both landscape or portrait in open hallways. Be sure to mount the mirror somewhere that reflects positive appealing décor, or place next to other framed art to create symmetry. For a formal look and to add a little of this season’s antiqued glass trend into your home seek a mirror such as the Cox & Cox antiqued square mirror. This Venetian vintage effect mirror adds instant character and intrigue to your décor. Not as practical as traditional simple glass design it certainly creates a contrast in clean contemporary spaces. Anthropologie has a versatile selection of romantic style mirrors. This distressed option works well in period homes or eclectic rooms where the décor is a little more charming and formal. The beauty of these designs is the intricate detailing and finishes, ranging from distressed iron, brass and antiqued gold. They’re perfect for Autumn styling.